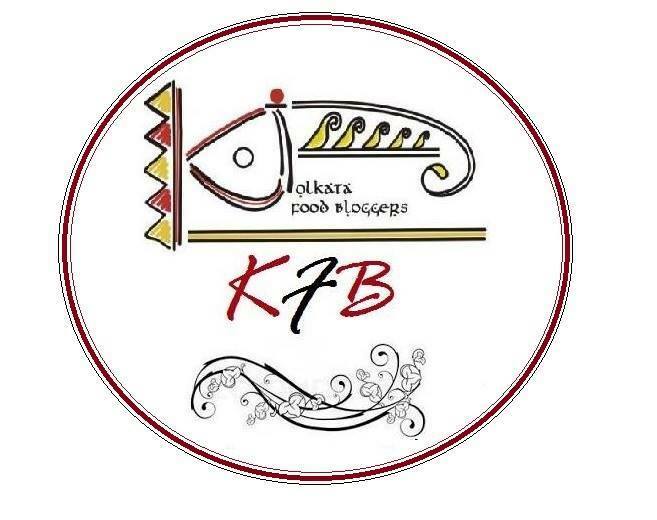 Kolkata Food Bloggers (KFB) are my newest bunch of friends. And it gives me so much pleasure and joy to have found such extremely sweet and wonderful people. It is amazing to have found like-minded and very grounded food bloggers in my city. The best part about them all is the humility with which they keep blogging about food. Humility to me is one of the most important virtues of a human being. And having found that along with the simplicity in their hearts gives me immense pleasure to be called their friends. A get-together is therefore, always very eagerly awaited and we try and catch with each other as and when possible. Our recent meet was on Eid where we all got some scrumptious food for the Potluck party. I made this Badami Murgh and a Brownie Tart for all my dear friends. Needless to mention it was a very special meet with lip smacking food from all. 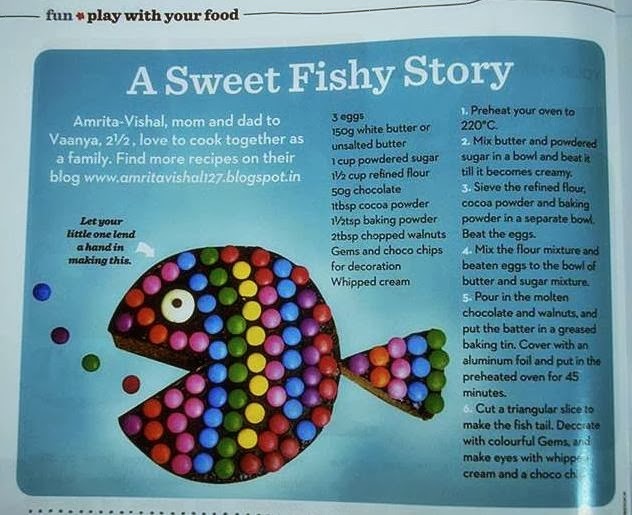 This recipe is specially dedicated to all the lovely members of KFB. Prepare the ginger-garlic-green chilli paste by grounding together 1 1/2" ginger, 6-7 cloves of garlic and 3-4 green chillies. Marinate the chicken pieces in this paste along with lime juice and salt & black pepper to taste for at least 1/2 hour. Take oil in a pan and add besan. Let it cook on medium flame till the besan gets cooked. Be careful as to not burn it. Remove from heat and transfer to a bowl. Peel the almond skin and ground to a fine paste. Add the almond paste to the bowl containing roasted besan. Add hung curd and salt to taste. Add 1/4 tsp of turmeric powder and add the first marinated chicken pieces. Let the chicken marinate for another 25-30 mins. Line a baking tray with aluminium foil and grease it with some oil. Place the chicken pieces on the baking tray and bake for 25-30 mins or till the chicken turns lightly brown on top and is done. Take oil in a pan and add the sliced onions. As they turn brown add the reserved marinade and mix well. Add the chicken pieces and gently fold them in. If you do not want to bake the chicken, you may cook them in a pan with little oil over the gas flame. Beautiful chicken, yes friends are the greatest gifts. Friends make life so much fun...am glad to have u all. That said its a yummy chicken recipe..will try. is this the dish you brought to the potluck? then I have missed it big times. looks so so good and such a different way of cooking. bookmarked. Lovely delicious chicken. Chicken looks rich and creamy. I also bookmarked this, Amrita. This chicken marinated in almnonds look so good! I am sure its extra delicious with the almond coating. I have to be honest and truly am. This is one of my fav dish and I simply love the punch of almonds inside. Its simply divine and certainly I need lots of rice to go with it.